Learn About What's New in RSU 2017 Here! We are pleased to announce that we will be serving all of Canada directly. In the coming weeks, we will be expanding our website, services and products to better serve you. 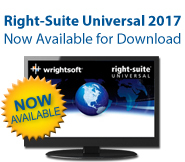 While we are putting the finishing touches on our new web store, please do not hesitate to contact us directly to order your Right-Suite Universal Canada software at 800-225-8697 option 3 or sales@wrightsoft.com. 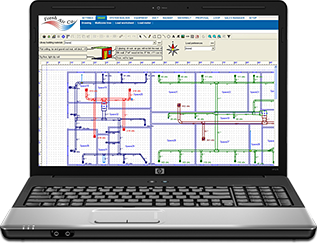 Right-Suite® Universal, our flagship product, is the only fully-integrated HVAC design and sales solution for both residential and commercial applications. With our advanced easy-to-use technology and OEM customization's, it's expandable to meet your exact business needs. Right-Mobile Consultant™ Canada is an easy-to-use tool that automates a repeatable sales process with proven selling techniques designed to increase dealer sales. It was designed to take advantage of tablet devices to make working in the field easier than ever before. 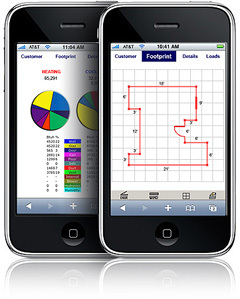 The only quick and easy mobile solution on the market for F-280 load calculations.